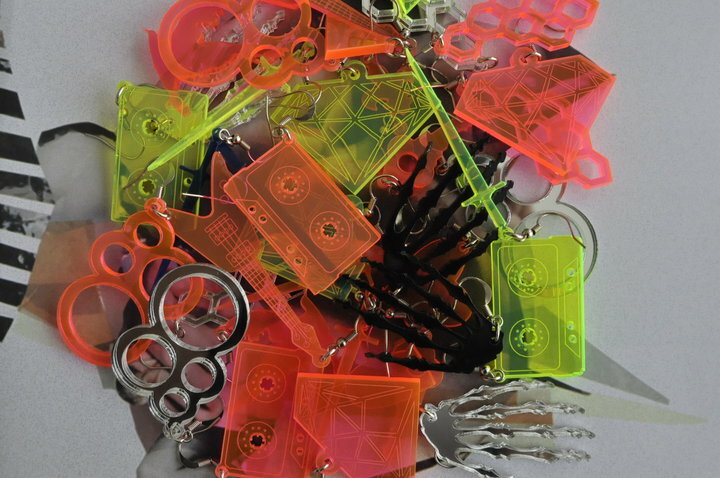 I'm a huge fan of plastic jewelry from rings, earrings, necklaces, to bracelets. I used to love walking through the aisles of endless plastic materials at Industrial Plastics in Chinatown (which I always called International House of Plastics, haha). I love the different textures, colors, mirrors, and how the plastic can be cut into almost any design. So I'm very happy to have come upon today's find with Fetish bodywear&accessories designs from Mexico. They are playful, bold, chic, and plastic! Fetish bodywear&accesories, is a concept created from a music and design fusion, believing that these two concepts go together. 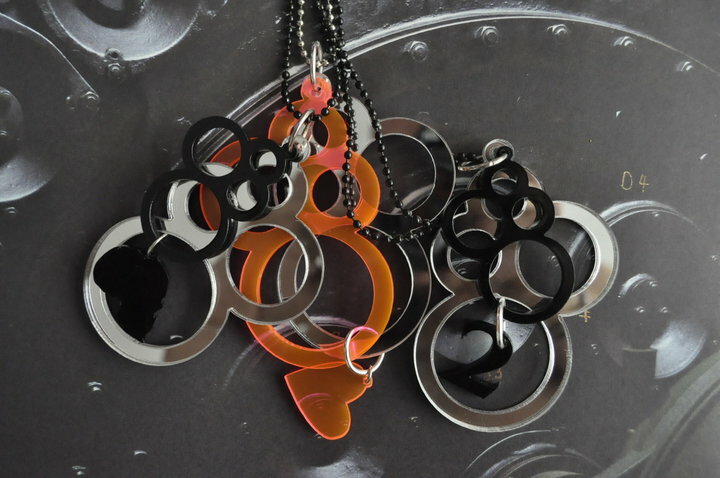 Bistueria and accessories in laser cutting, mostly in acrylic, high quality and modern design. 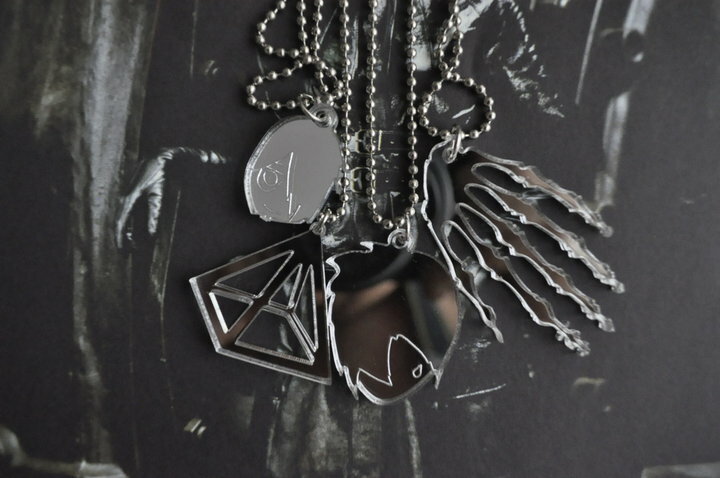 Fetish bodywear & accesories is aimed at people who enjoy urban fashion, design and music in general. Fetish bodywear&accesories, es un concepto creado a partir de una fusión de diseño y música, creyendo que estos dos conceptos van de la mano. 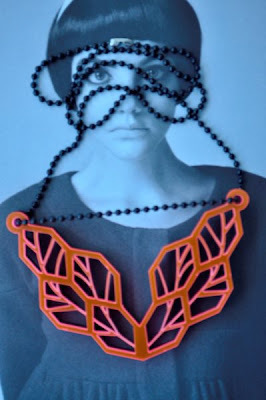 Bistueria y accesorios en corte láser, en su mayoría en acrílico, de gran calidad y diseño vanguardista. Fetish bodywear&accesories va dirigido a personas que gustan de la moda urbana, el diseño y la música en general.